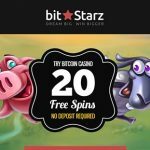 BitStarz showcases its versatility as an online gambling venue by being the first ‘hybrid currency casino’ catering to both fiat and Bitcoin bets. BitStarz boasts a growing selection of games guaranteed to keep all types of players excited and entertained. 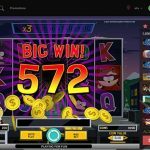 It features the most popular titles in the Bitcoin casino platform, and it caters to both real-money and Bitcoin gamblers. 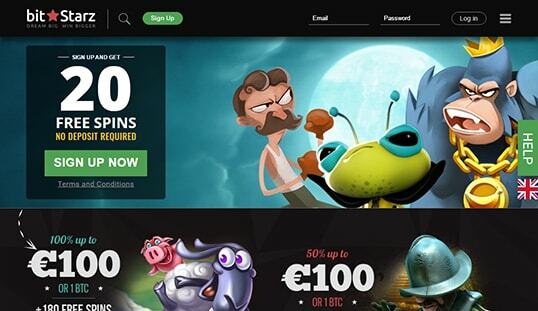 This Bitcoin casino was established in 2014 and is licensed through SoftSwiss. 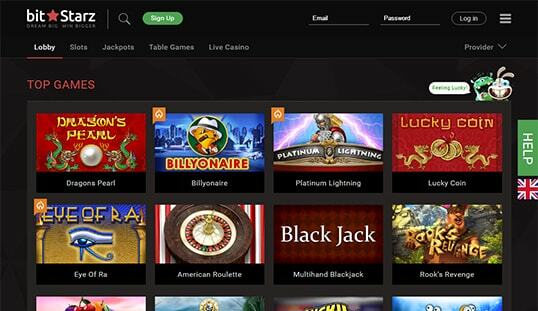 During its debut, this casino has undergone drastic changes to come up with a more efficient gambling platform. 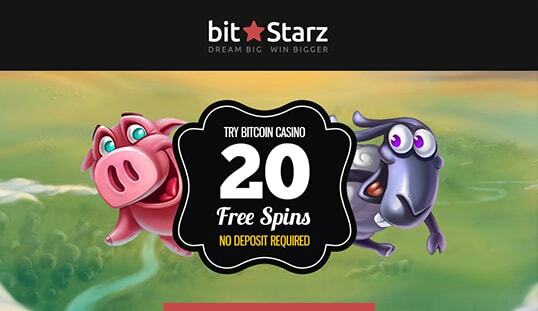 In fact, this casino was formerly known as BitStars.net and has then changed its name to BitStarz. 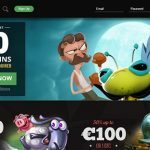 This casino has already established its dominance in the niche and is now considered as one of the finest online gambling venues in the market. 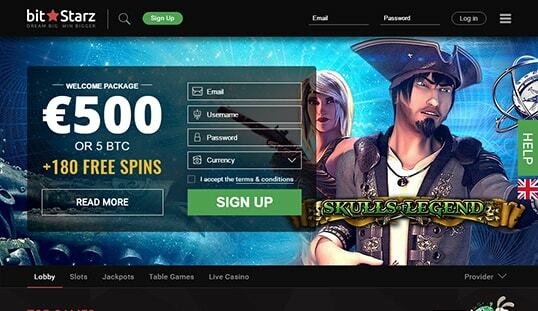 Powered by some of the leading software providers, this casino features over 850 games of Bitcoin slots, roulette, poker, blackjack, and table games that are all optimized for high-definition gaming. It also houses live dealer casino games. The great thing about the BitStarz games is the fact that they offer players with a play for fun option and provide them with a provably fair feature to ensure the fairness of each game result. 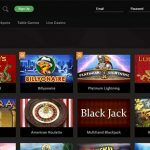 Through its integration and partnership with leading casino providers, particularly NetEnt, Amatic, SoftSwiss, iSoftBet, Ezugi, Betsoft, Microgaming, its library has an arsenal of highly competitive and attractive games that caters to different types of players. Meanwhile, when it comes to its website, this casino continues to upgrade its platform and now features a revamped interface that exhibits a modern, flat design available both on mobile and desktop devices. Starting an account under BitStarz does not take more than 30 seconds. It also respects the anonymity and privacy of its players. Therefore, the username, email address, password, and type of currency are the only information required to start an account. Members can deposit and withdraw bitcoins using Cubits. Average withdrawal time in this casino is around 10 minutes. Players also have an option to use fiat currencies (EUR, USD, GBP, SEK, NOK, AUD), so the conventional payment methods via credit cards, e-wallets, and wire transfer are available here too. Those who have registered for a Bitcoin account must first confirm their full details in order to use real money. BitStarz has an impressive set of bonuses and promotions. All new players get 20 free spins no deposit bonus (just sign up, confirm your account and soon free spins will be added). Make your first deposit and on top of the 100% bonus you will get 180 free spins. 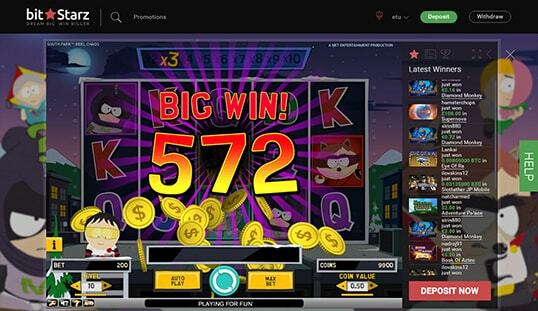 BitStarz is also one of the pioneering casinos to provide players with a mobile-optimized platform. Its interface and graphics maintain the high-end display despite being shrunk for handheld gaming purposes. Players facing technical difficulties or just seeking assistance can reach the customer support via 24/7 Live Chat. Support via e-mail is also available.